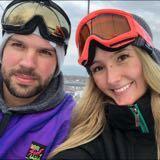 chelseadawn Transaction went smoothly! 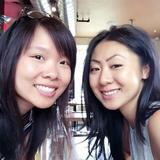 Thank you for your prompt replies and quick meet up! The perfect sale! 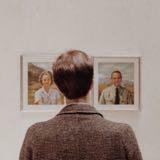 I’d love to buy/sell with you again! 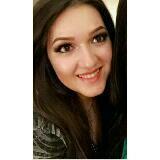 sapidehz Great buyer to deal with! Pleasant transaction! Speedy replies. Thank you! 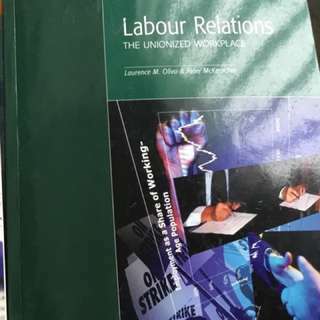 labour relations the unionized workplace, by laurence m. olivo & peter mckreacher. in excellent condition, no highlighter or underlining, just regular wear and tear from reading . 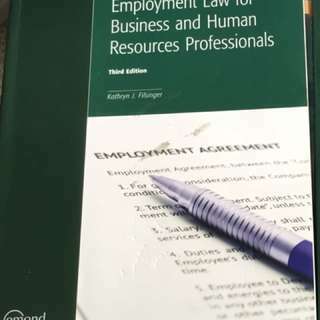 employment law for business and human resources professionals by kathryn filsinger, third edition (3rd edition). in excellent condition - no hi-lighting or underlining, only regular wear and tear from reading. 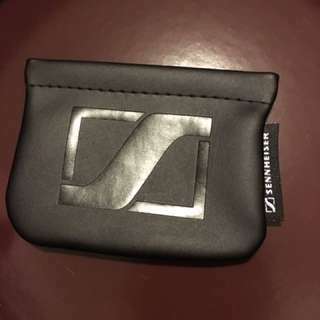 Brand new, black Sennheiser CX headphones pouch still sealed in plastic bag. Opened only to take these pictures, otherwise not even opened before. 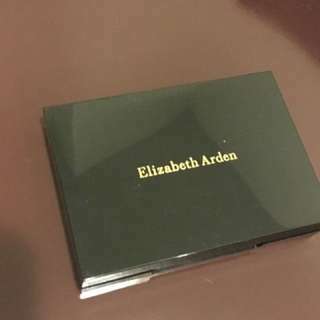 Brand new, never used Elizabeth Arden eyeshadow duo with applicator and plastic still on mirror. Colour: Pink Clover, a pale warm shimmery pink and a dusky shimmering purple. Brand new, with tags and hanger, Esprit push-up bra in white and grey, size 38B. Underwire, but very comfortable and stretchy. 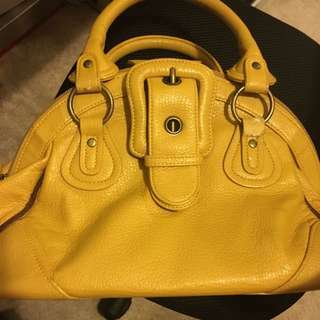 Bought originally from The Bay for $23.99 plus tax. The straps are with grey lace as per the photos. Comes with extra strap link, as seen in one photo. 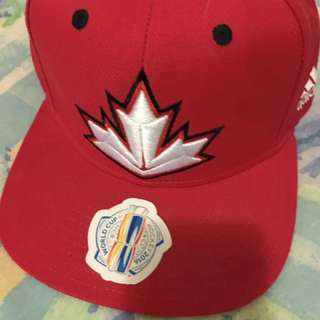 Brand new, never worn Adidas official Hockey World Cup 2016 snapback without tags. Adjustable size. Vibrant red with maple leaf on the front. Price firm.